“Hostess promotions are an integral part of event marketing. Consumers like them because they usually get something for free. But hostess promotions may not be just handing out flyers and gifts. 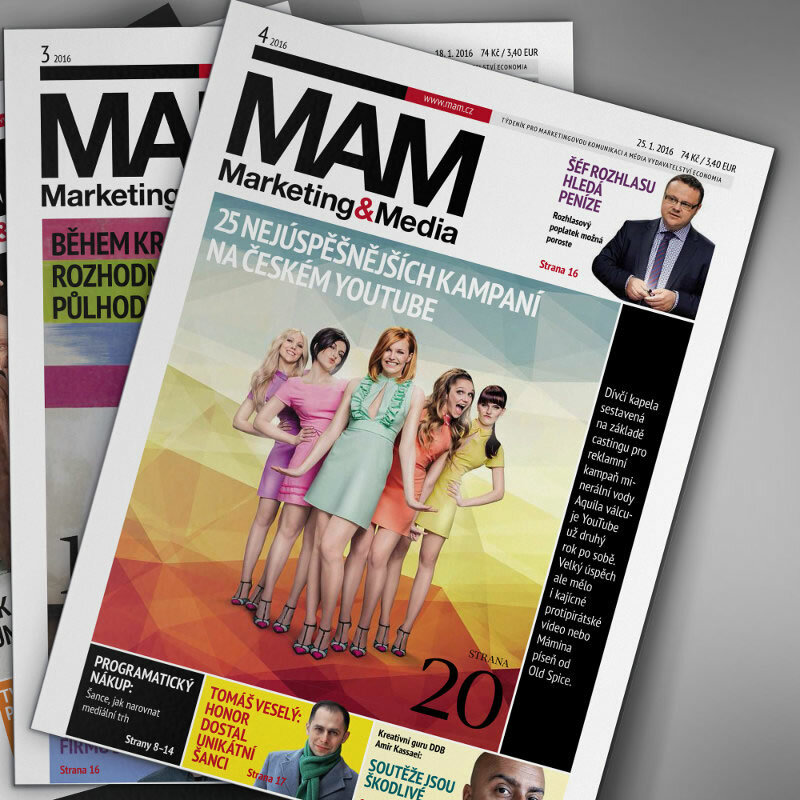 In fact it can be a very effective brand experience tool, “says Miroslav Mencl, Executive Director of Absolook.